Two Belize City men from the PIV controlled area of the Southside of Belize City are facing charges for the Possession of a Control Drug with Intent to Supply to Another Person or Persons for the Purpose of Drug Trafficking. Last Thursday, the police apprehended Leon Grey and Wilbert Gentle and found them with seventy pounds of weed while they were on La Democracia Road. 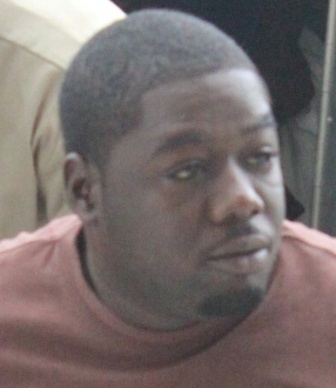 This morning, they both appeared before Magistrate Herbert Panton and read the charge of Drug Trafficking. They both pleaded not guilty to the offense and were offered bail in the sum of three thousand dollars which they met. The duo is due back in Court on January twenty-third, 2015. Grey and Gentle are believed to have purchased the weed in La Democracia to resell, but they were busted.